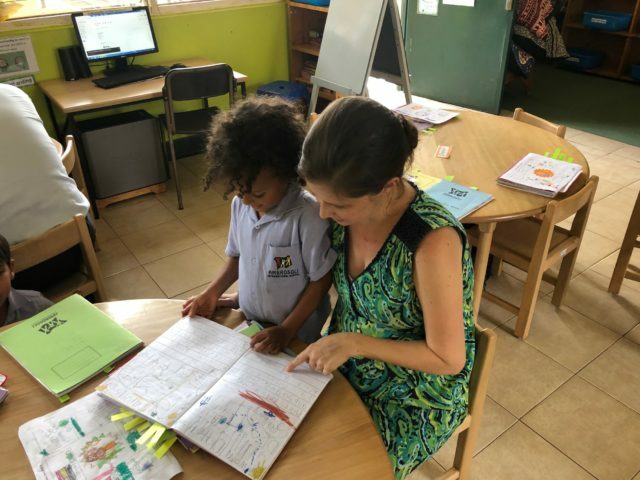 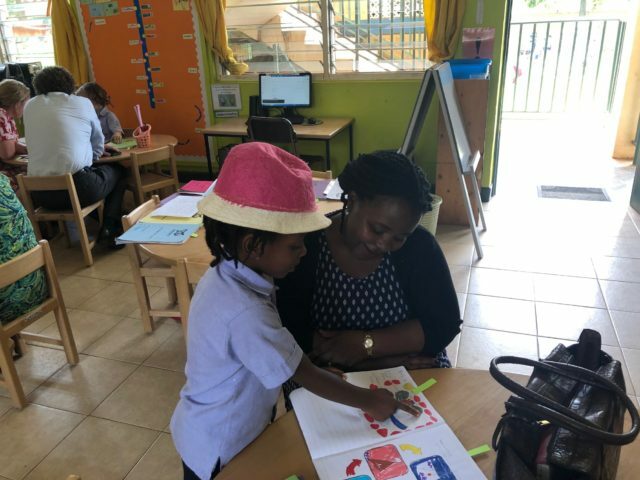 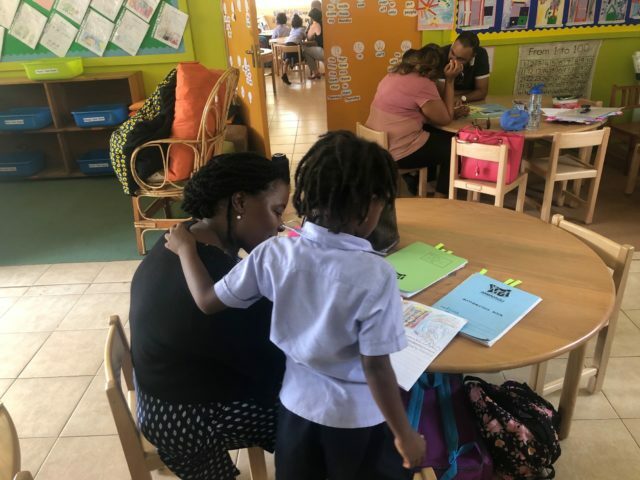 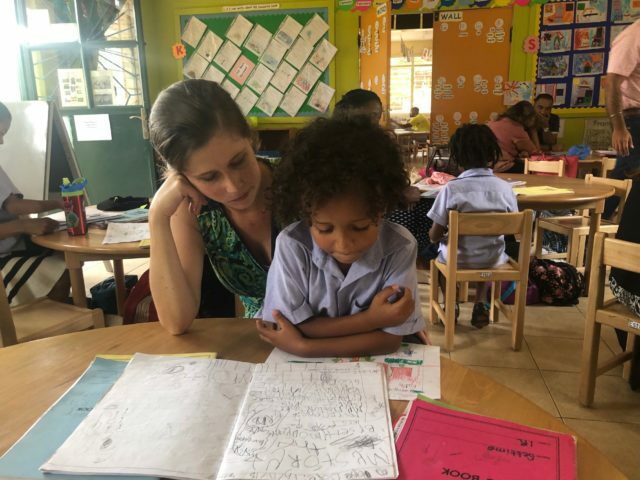 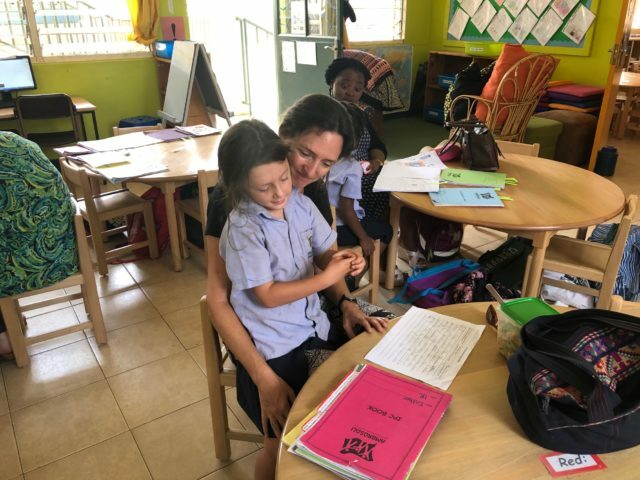 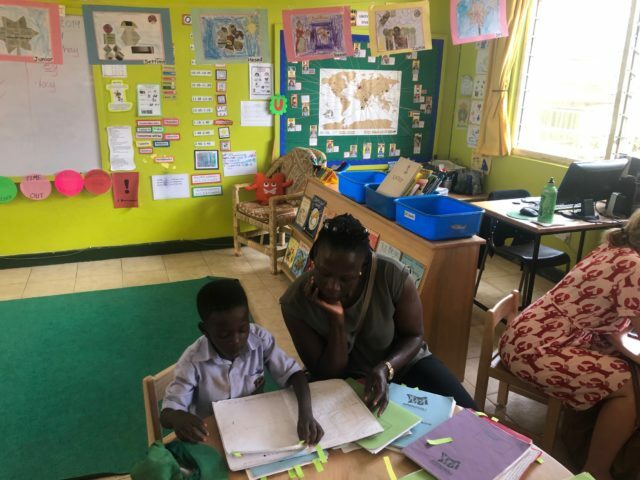 HomeStudent-Led Conferences in 1 Rwenzori! 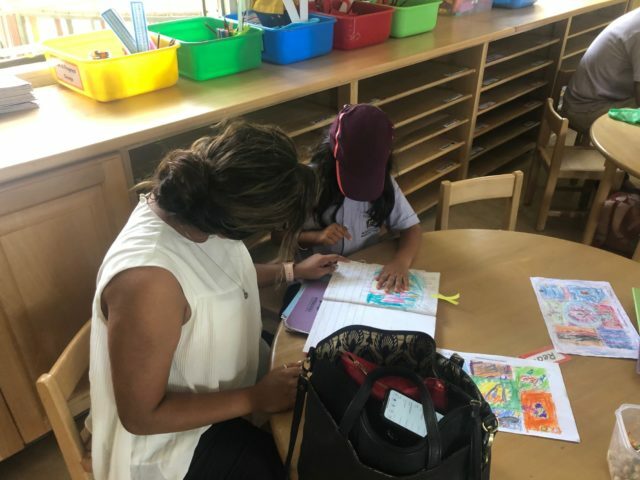 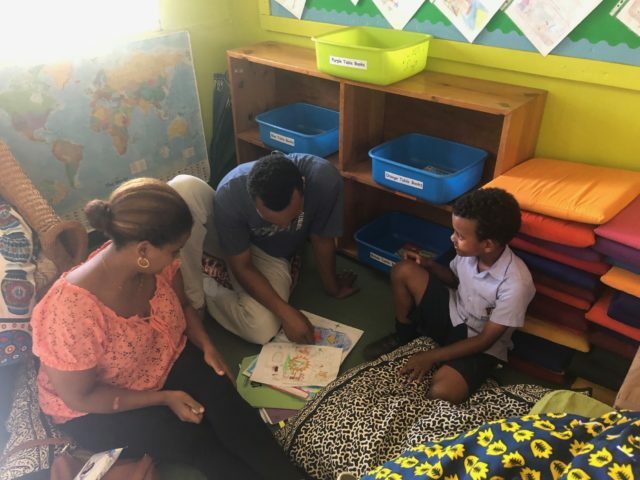 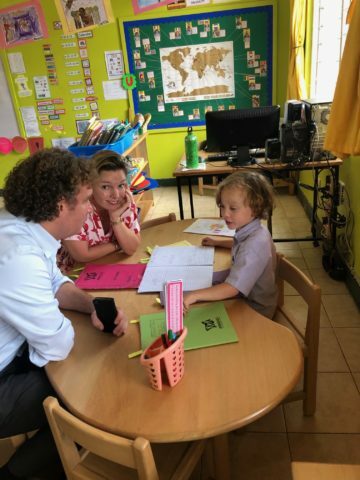 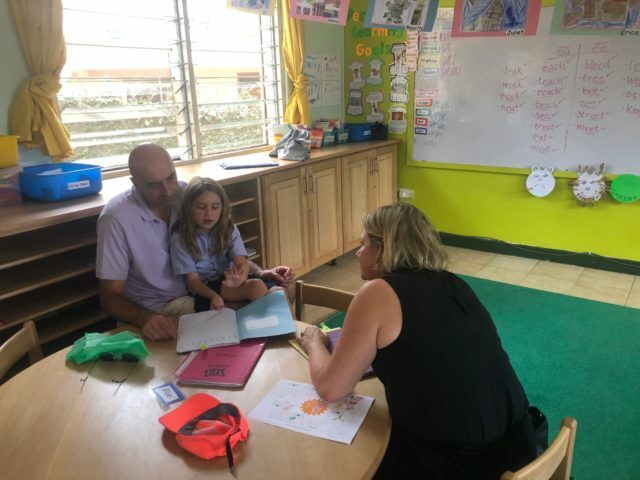 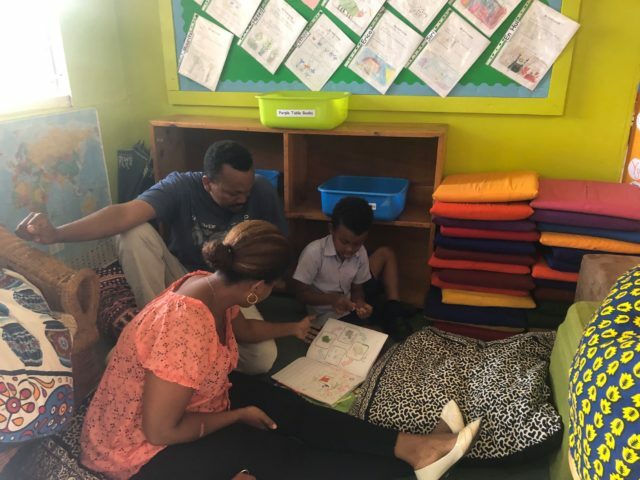 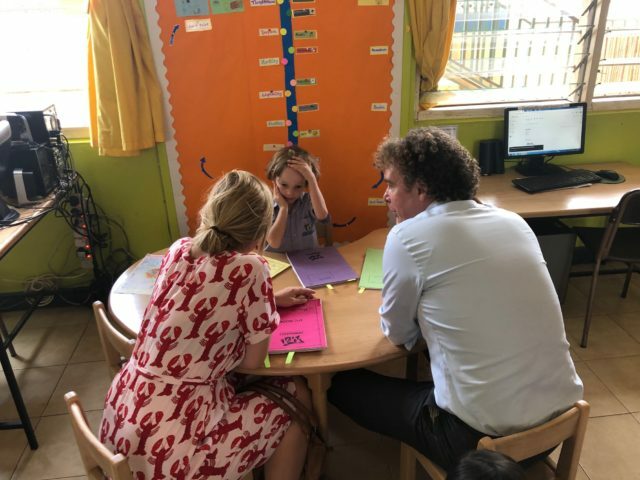 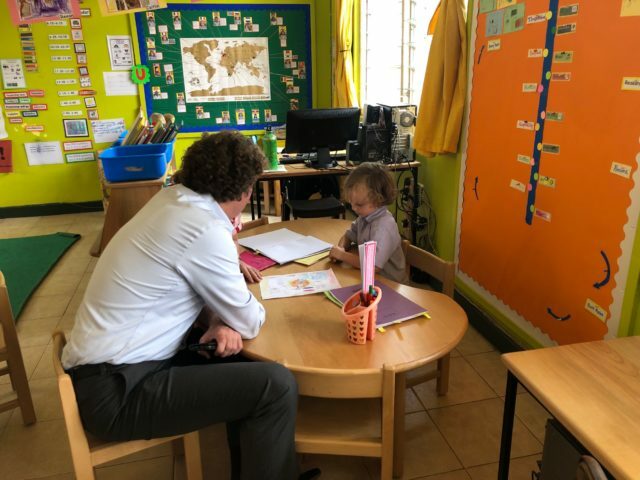 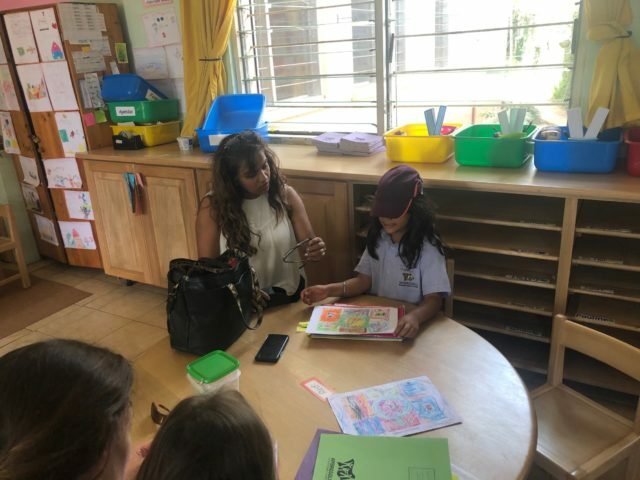 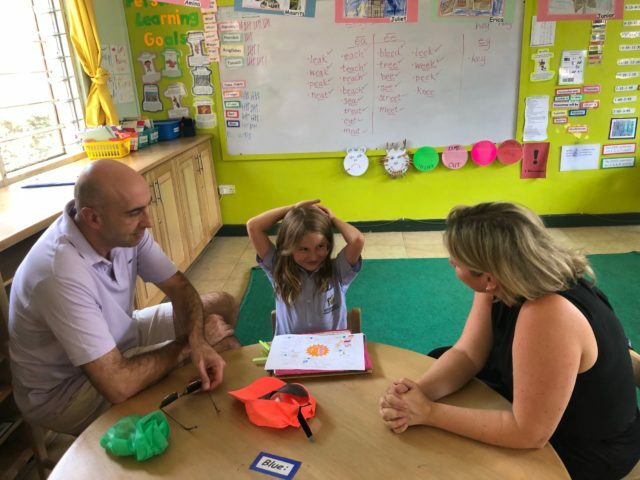 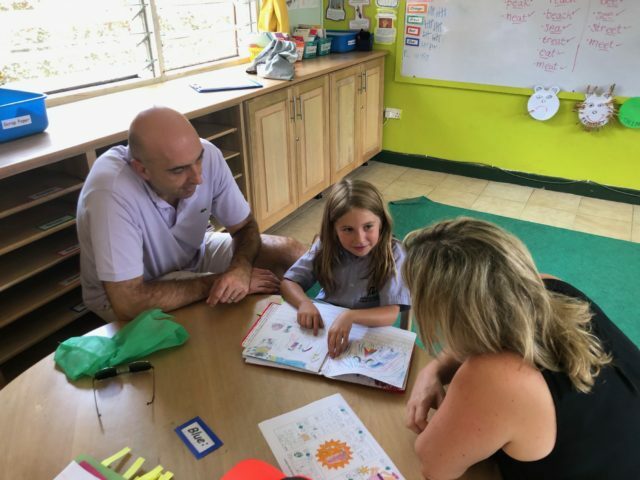 1 Rwenzori students were thrilled to invite their parents into our classroom last week to share their learning and reflections! 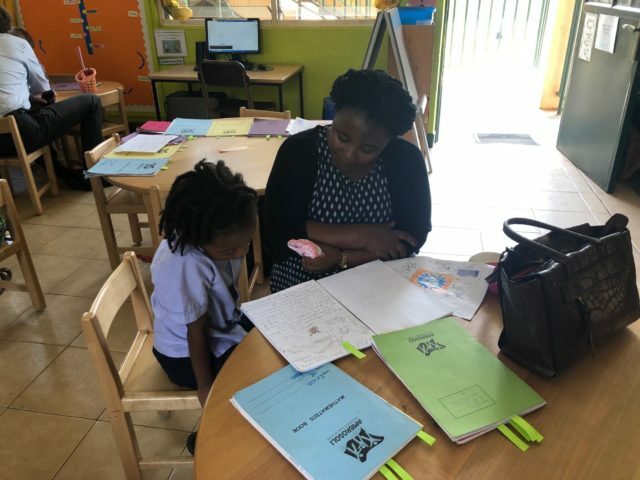 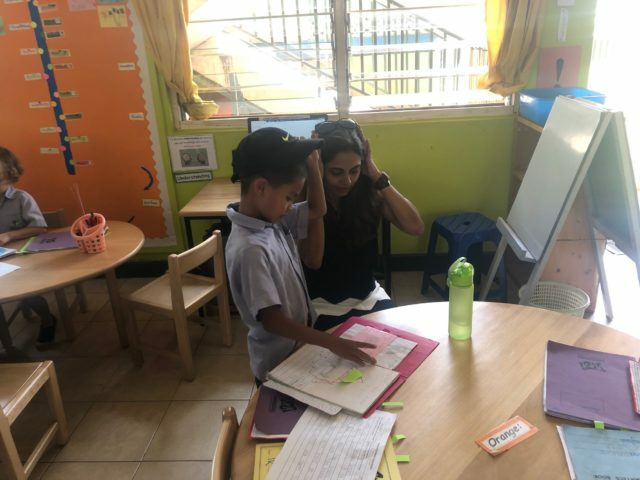 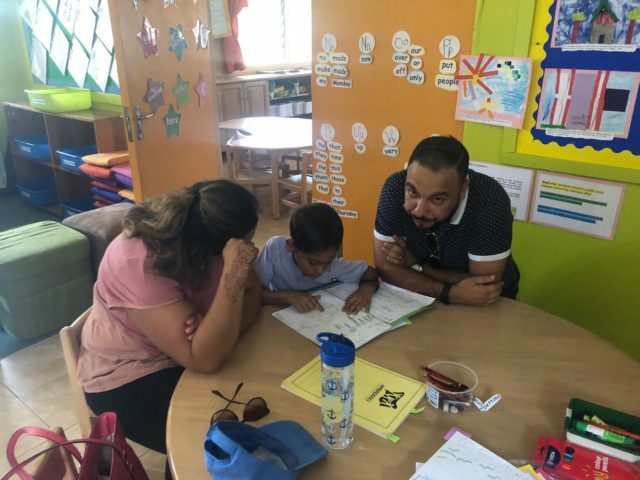 Here are some photos of our Student-Led Conferences thus far.